Growing tomatoes in the city. 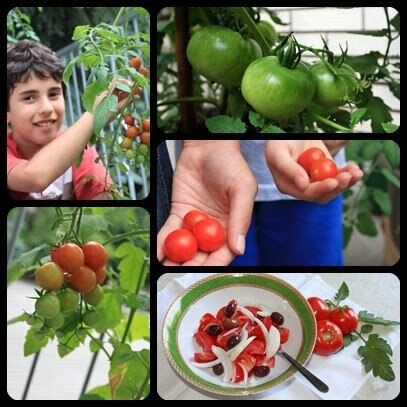 (: In Toronto we had our own little tomatoe, lettuce and rocket salad patch during the summer. Kept of course close to our doorway. We made homegrown tomato salad from the tomatoes that the squirrels mercifuly decided to leave for us. Maybe they didn’t have a USDA label on them but seriously? that’s true organic!